Before I had kids, I treated my beauty regimen as a semi-religion. Protecting my skin was super important to me, and I worried that if I messed it up now, I would be in for a lifetime worth of repercussions. I told myself that having kids wouldn’t change that: I would always make the time and spend the money to make sure my skin stayed in tip-top shape. Even if I was a tired mom, I sure wouldn’t look like one. Yeah, parenthood has a way of derailing the best-laid plans and the most earnest of intentions. It’s not that I didn’t care about my skin anymore, because of course I did. It’s just that it took a backseat to everything kid related, like the rest of my life. I didn’t have the energy or the time some days to stick to a routine past washing my face and slapping on some moisturizer—or even to buy a new product when I ran out. And then there was the cost. I started to wonder if it was really necessary to spend a few extra dollars on myself when we now had sneakers and sports and special trips to factor into our budget. That is crazy talk. All of it. 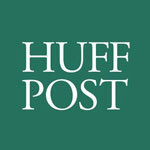 I may not have 10 extra minutes for a lavish beauty treatment, but I do have 10 extra seconds to put on a good product. I may not have time to go to the store that’s 20 minutes away, but I do have time to hop online to place an order. And I may not have hundreds of dollars to spend on the big, expensive new thing that beauty editors are raving about, but you know what? I tried a lot of those products back in the day, and a lot of them are overrated. There are plenty of great, affordable items out there that I can feel good about buying. There’s a me that needs taking care of, too, after all. That simple, indisputable fact is so easy to dismiss when you’re a mom—especially when you’re a sleep-deprived one. Whew. That felt good to say. And I do have to say it so that I remember it. There’s a me that needs taking care of, too, after all. That simple, indisputable fact is so easy to dismiss when you’re a mom—especially when you’re a sleep-deprived one. And that was a huge mistake for me. Not only am I convinced that getting lazy about my skin-care routine sped up the aging process unnecessarily, but I also didn’t engage in some very basic self-care. How hard is it to remember that I’m worth more than just the bare minimum—and that just a tiny bit more can make a huge difference? Apparently very hard! And I’m not alone. I’d venture to say that nearly every mom on the planet has gone through this at some point. But hopefully you will learn from my mistakes. So, I’m back on the wagon, and these are the amazing, life-changing products I’m bringing with me. Too effusive? Then you obviously haven’t tried them. These tiny little tweaks—and a few cheats—to my daily beauty routine have made an enormous difference in terms of how I look and feel. Am I getting enough sleep yet? That would be a big, fat no on most days, but these items are helping me fake it till I make it. 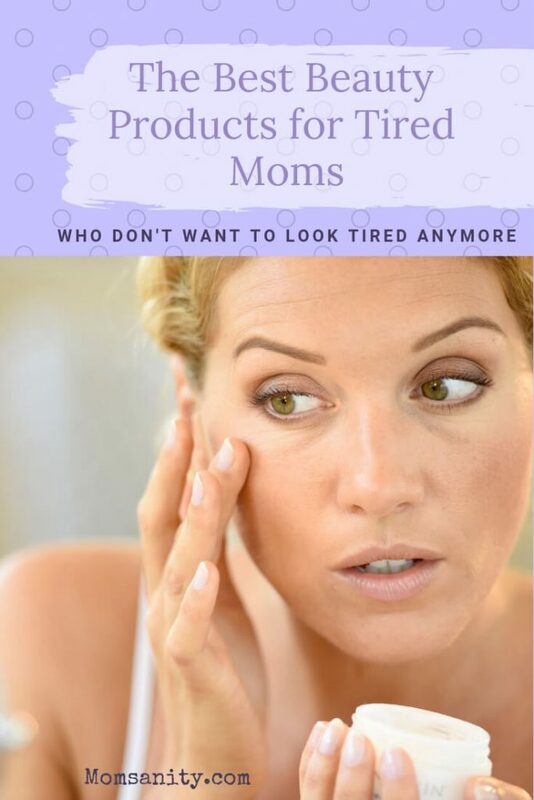 So, without further ado, here are the products that are helping to make me look less like the tired mom that I’ve been for the past few years—and make me feel like me again. 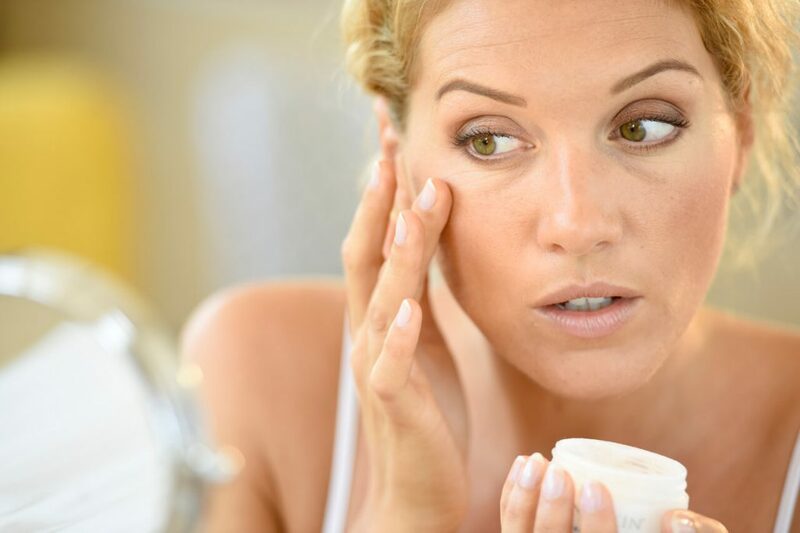 As you get older, it takes longer for your body to get rid of dry and dead skin cells on its own. Exfoliating speeds up that process, exposes the newer, younger skin below and also helps to improve circulation. Plus, if you don’t exfoliate, even the best moisturizers aren’t able to penetrate your skin properly and do their job. 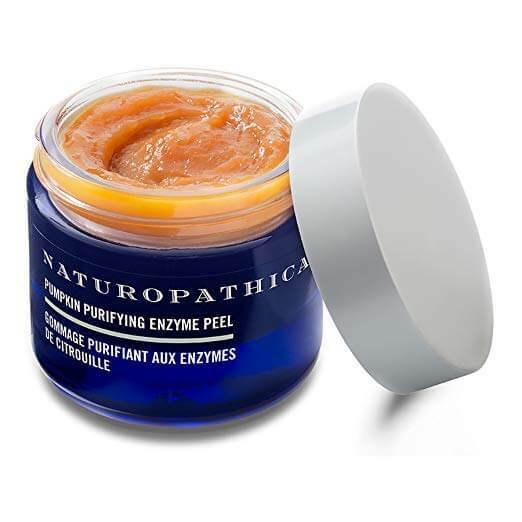 I was introduced to this Pumpkin Purifying Enzyme Peel from Naturopathica when I used to get facials at Great Jones Spa in New York City way, way, way back in the day—and I still love it. The whole line is made with natural ingredients that work as antioxidants and Retin A–like products, and this one is made with actual pumpkin, smells just like pumpkin pie and makes me smile every time I use it. Slather it on your face every few days in the shower, let it do its thing for three to five minutes, and you’ll end up feeling all tingly and looking better. There’s also another version for slightly more mature skin (ahem), which I’ve also used. The Sweet Cherry Brightening Enzyme Peel is made with cherries, and as well as with lactic acid, wine extract and salicylic acid. I haven’t found that it’s any harsher than the pumpkin version, but Naturopathica recommends wearing sunscreen for a full week afterward to protect your newly exposed skin. I am a creature of habit, sometimes to my detriment. If I like a product, I’m loyal to the end, and I really do think that’s OK…as long as it’s still working for me and as long as there isn’t something better on the market. So, when I finally made it to Sephora after not having a proper night cream for way too long, I was perturbed when I couldn’t find my go-to night cream from Caudalie. As it turns out, they had changed the packaging in the forever since I had last bought it. But as the saleswoman helped me find it, I noticed her hesitation. When I asked her about it, she said it was indeed a great product but wanted to know if I was open to trying something else. I wasn’t in a huge rush, so I agreed to at least hear her out. Enter Farmacy, a new “farm-to-skin” brand that uses immune-system-boosting echinacea, with its collagen-building cichoric acid, and science to add some, er, scientific oomph. The Sleep Tight Night Cream she recommended combines echinacea with scientifically created esthers and a retinol-like vegetable-based ingredient that fights wrinkles. I’m not going to lie: I was a little worried when I first tried this product, which wasn’t a cream and instead was more goopy and oily. It seemed like a good healing salve, but would it make me break out? Mama has enough problems without that. 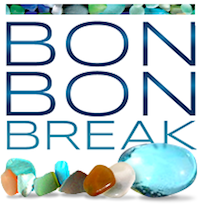 But not only didn’t I break out—my skin suddenly looked younger and more supple. It’s been a godsend in the winter, when my skin really takes a beating, and while I mainly slather it on at night to do its thing, I’ve also been using a bit of it in the morning under my Cetaphil moisturizer. I’m hooked, and I seriously don’t know how I ever lived without it. Oh, and just an FYI, I’m not sure which ingredient does this, but the Sleep Tight formulation has a distinctly spa-product-like smell, which really does make a tiny part of me feel like I’m being pampered…even when my 7-year-old is yelling and my toddler is climbing on me like I’m a jungle gym and I’m the furthest thing from it. OK, so I may have ditched my beloved Caudalie nighttime moisturizer for the time being, but there’s no way I was giving up my eye cream. That’s not something I wanted to mess with…though I did add to my options. 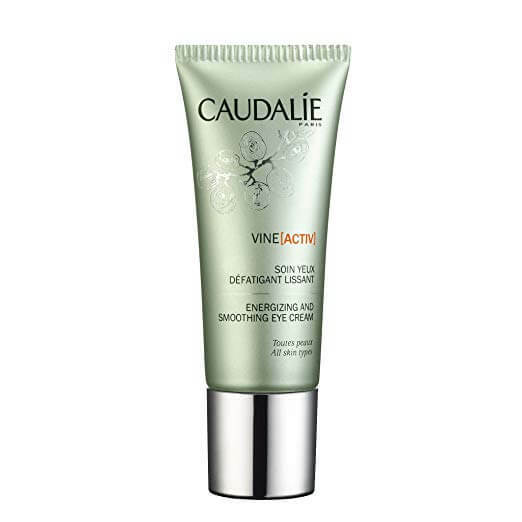 My daytime go-to is the Caudalie Vine[activ] Energizing and Smoothing Eye Cream, which, again, I hadn’t gotten in ages. It’s light and hydrating, and it really makes a difference, especially for someone like me who crinkles her eyes way too much when she smiles. This eye cream keeps that delicate skin nice and moisturized so it doesn’t crack and wrinkle any further when I do that. And bonus: It was less expensive than it was the last time I bought it. Score! 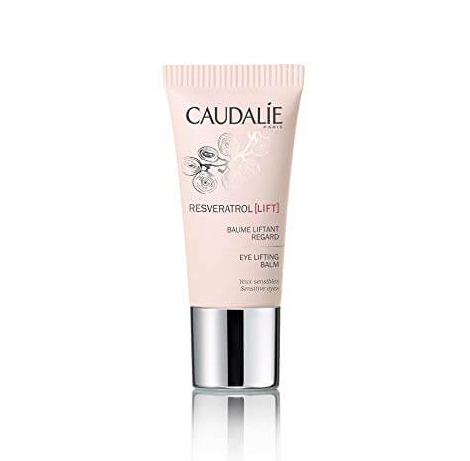 I decided to switch things up at night with the Caudalie Resveratrol Eye Lifting Balm. It’s just a little more intense and hopefully healing for the precious few hours that I’m sleeping. Micro hyaluronic acids, peptides and anti-puffiness ingredients are the main features of this eye cream, and it’s fragrance free, so it doesn’t irritate my eyes. I am a sunscreen freak—or, at least, I am at heart. For years, I basically hid from the sun. I slathered myself with the highest SPF imaginable, wore a wide-brimmed hat, sat under an umbrella (and occasionally chased it and crossed my fingers that it wouldn’t kill anyone on a windy day) and stayed out of the sun during peak hours. Then I had kids, and some of that went out the window. 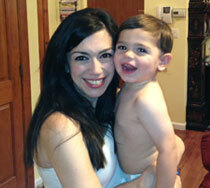 I was obsessed about keeping my kids’ skin safe, but I neglected mine a little in the process. Of course, sun exposure is the quickest way to add to the wrinkles that are likely already forming on our faces due to age-related collagen breakdown. Even though I don’t always abide by this when I get busy, we all should be using sunscreen every single day, even in the winter. If that feels like too much, well, it’s not, and regardless, it should definitely be a part of your routine in the summer. But what to choose? When I first got pregnant, I worried that some of the chemicals in popular sunscreens (like oxybenzone) could be dangerous to a developing fetus, so I searched for ones with more natural ingredients. Mineral-based sunscreens protect you by using ingredients like titanium dioxide and zinc oxide as literal barriers that sit on top of your skin, as opposed to absorbing into your skin and relying on a chemical reaction. The Environmental Working Group (EWG) has a really comprehensive and constantly updated list of healthier brands, and I recently narrowed down that list further for a freelance article. My current favorite? 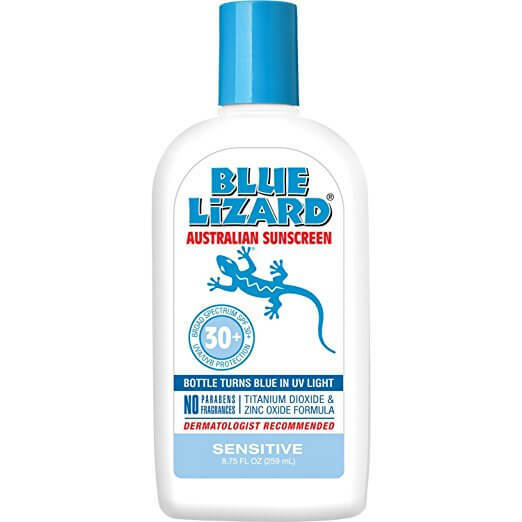 Blue Lizard, which I use on myself and my kids. It gets a great EWG rating, but it’s also more user-friendly than the others on the market because it rubs in relatively easily. The problem with a lot of topical sunscreens is that zinc and titanium tend to leave a white sheen on your skin. Blue Lizard keeps that to a minimum, the slight white tint disappears quickly, and it also isn’t greasy. So, onto my skin—and, if I’m working, underneath my makeup—it goes! If picture-taking is a possibility—i.e., at a kids’ birthday party, a holiday gathering, a girls’ night out—put on a light coat of Make Up For Ever Foundation and you will instantly look better in said picture. Younger, brighter, fresher and with fewer wrinkles, not like the tired mom/swamp thing you feel like on the inside who’s probably aged 10 years since your toddler was born two years ago. This is probably my best-kept secret. Well, I guess it’s not really a secret because I’ll happily tell anyone and everyone who will listen. I discovered Make Up For Ever in my spokesperson days, when a super talented friend and makeup artist used to coat me with the stuff before my MNSBC appearances. OK, so I looked good on TV, but I only truly realized that this stuff probably contained literal fairy dust when I went out afterward and took a picture with a regular old camera. I still looked great at night, even though I’d been up since 5 a.m. for my segments. Why is it so magical? It was originally created for performers and professional makeup artists, and their formulations are basically made to reflect light and look gorgeous, even in very unforgiving high-def conditions. Now, if you’re worried that TV makeup will be heavy and cake-like, don’t be: This is the exact opposite. It goes on light, yet somehow provides amazing coverage, and it looks and feels natural. It’s also paraben free, and it doesn’t doesn’t slide off your face during the day or clog your pores. If you’re having trouble finding the right color match online, head to Sephora for some one-on-one help. But trust me: This will change your life, and you will suddenly like pictures of yourself again. 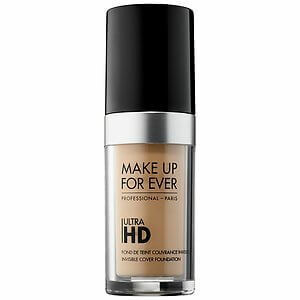 Make Up For Ever has a ton of products, but the only other one I’m devoted to is the under-eye concealer. It’s equally light and does more of the good stuff on camera. It also doesn’t settle into any fine (or not-so-fine) lines you have, as long as you use it sparingly in those areas. Speaking of which, make sure to use it underneath your eye, as well as in a triangle below your eye, down your cheek. This will help to lighten your whole eye area and make you look more awake. When a friend told me about this lash-extending treatment from Avon, I was skeptical. I tend not to use products like this because in my experience, they usually don’t work. I was also worried it could irritate my eyes, and I had a big on-camera project coming up, so I got a tube of the stuff and then stuck it in my drawer. And there it sat for a few months as life took over and I forgot about it until a few weeks ago. I wish I had starting using this immediately. My lashes have always been long—I’m lucky, I know—but over the past year or two, they’ve been a little blah, like everything else. They weren’t as lush, and they weren’t curling as easily with a coat of mascara. It was probably a function of aging, or maybe they were tired, like the rest of me. 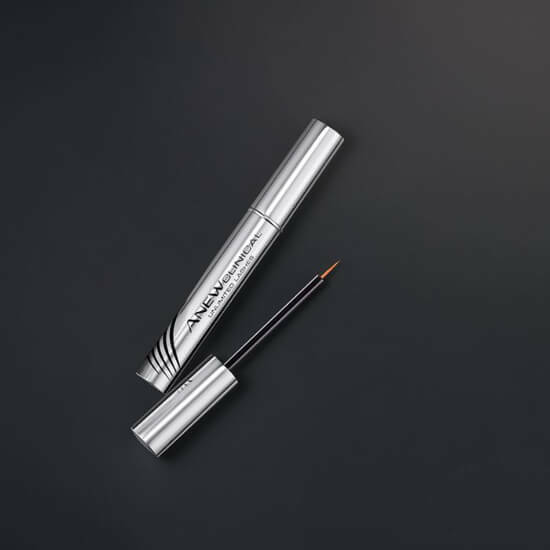 After just two treatments of the Anew Clinical Unlimited Lashes, applied in a tiny liquid line at the base of my upper lashes before bedtime, I woke up to longer, fuller lashes. I couldn’t believe it. I looked more awake, less tired, more vibrant and just better. And when I put my mascara on—I’m partial to Lancome’s Hypnose Doll Lashes, though Avon also offers a good option, the True Color Love at 1st Lash Mascara—my lashes were fluttery, visibly longer and perfectly fanned out. I seriously looked like I was wearing false eyelashes. I realize that my super fast results probably aren’t typical—most reviewers say it takes a few weeks to see results—but I am proof positive that you can see a difference a heckuva lot quicker. And now, a few weeks in, my lashes are continuing to get longer and thicker. To say that I am happy with this product is an understatement. I am a true believer—and that’s really saying something coming from me! Tell Us: What are your favorite products that make you look—and feel—better?